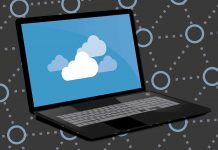 Hewlett Packard Enterprise (HPE) and Nutanix have signed a global partnership to pitch together an integrated hybrid cloud as a Service in the market. 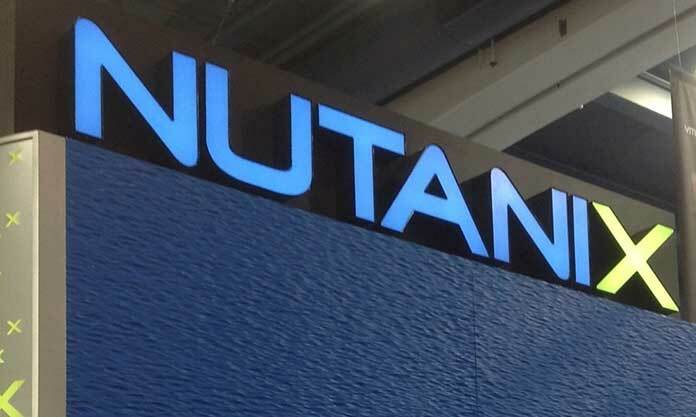 Under the agreement, the partnership will leverage Nutanix’s Enterprise Cloud OS software including its built-in, free AHV hypervisor and HPE GreenLake to offer businesses a fully HPE-managed hybrid cloud, said the company. Additionally, as part of the agreement, Nutanix will enable its channel partners to directly sell HPE servers combined with Nutanix’s Enterprise Cloud OS software so that enterprise can purchase an integrated appliance. 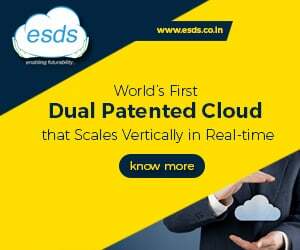 The company claimed that the combined offering will provide fully managed hybrid cloud infrastructure delivered as a Service and deployed in customers’ data centres or co-location facility. 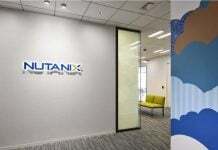 The company said that the combination of HPE GreenLake and Nutanix Enterprise Cloud OS software is ideal for customers who want to use Nutanix, including its AHV hypervisor technology, to support a range of use cases – including mission-critical workloads and big data applications; virtualized tier-1 workloads such as SAP, Oracle, and Microsoft; as well as support for virtualized big data applications, such as Splunk and Hadoop. HPE GreenLake is the aaS solution for on-premises IT. With variable payments based on actual metered usage of the workload or resources, scalability ahead of customer capacity needs, and enterprise-grade management and support, HPE GreenLake delivers a cloud experience to customers’ data centre or co-location environment. Previous articleDo you know the difference between digitization, digitalization and digital transformation?